This week, Dr. Edan Shapiro of Georgia Urology will join us to discuss common questions and misconceptions regarding vasectomy and vasectomy reversal. 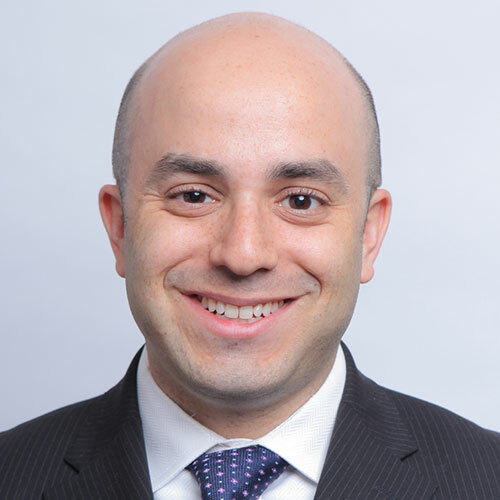 Dr. Shapiro is a graduate of Albert Einstein College of Medicine, and completed his residency in urology at Columbia University Medical Center in New York. Originally from St. Louis, Dr. Shapiro, his wife, a clinical psychologist, and their three young children are excited to make Georgia their new home. He enjoys sports, especially running and cycling.